Well how else can I get a screen shot?? By using Fraps of course! You can also take screenshots with Xfire by pressing Scroll + S. There is also an option in game to take screenshots, I think the default button is Print Screen. The screenshots are saved in a folder called "ScreenShots" in your main demo folder, in TGA format. Use the 'PrtScn' or 'Print Screen' button on your keyboard (it's near the Scroll Lock and delete keys in the top right). Step 1: Before you open Battlefield, open Paint. Step 2: Open Battlefield, duel Tomi, Army and Black Mamba at the same time and win. Do so while chatting up Mumble for bonus cool points. Step 5: Hit Paste (or ctrl-v). Whatever was on your screen at the time you hit PrtScn will appear in Paint. Then just save it, and upload it here! Jumpman's reffering to Wicked Arsonist ( Black Mamba ), Army ( God of infantry play in this demo ), Tomi, the second best in this demo. I would like to change this from step ''3'' and you will not need to open paint. 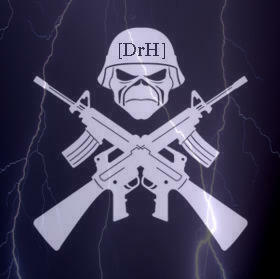 Deathwatch, just press ''PrintScreen" button which might be marked as "Prnt Scrn" at your keyboard. The screenshot will be saved into your SWDDirectory/Screenshots Folder. It will be saved in .tga format so you will have to need a converter to convert them into .jpg or gif or bmp and then upload them. I recommend "Irfan View" to do so. I don't get this bit-The screenshot will be saved into your SWDDirectory/Screenshots Folder. It will be saved in .tga format so you will have to need a converter to convert them into .jpg or gif or bmp and then upload them. I recommend "Irfan View" to do so. and why do i need to duel those people? Step 1: Hit the button circled in red. Browse your computer to wherever you saved the screenshot. Choose a size (the default, 800px is usually more than enough). Hit the Host It button. Step 2: Highlight and copy the third box URL. I use right-click, copy. I do not recommend using the copy button next to it. Hit upload. 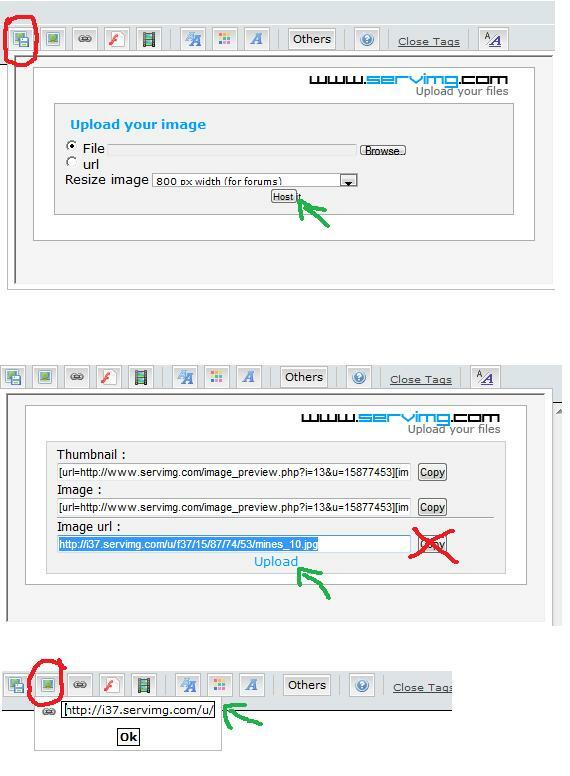 Step 3: Hit the other circled button, paste the URL you copied in step 2, hit ok.
Congratulations, you've posted a screenshot.